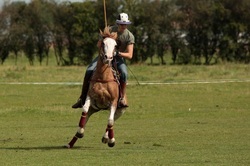 We always selected our mares on their athletic ability and correctness but they all had fabulous temperaments as well. 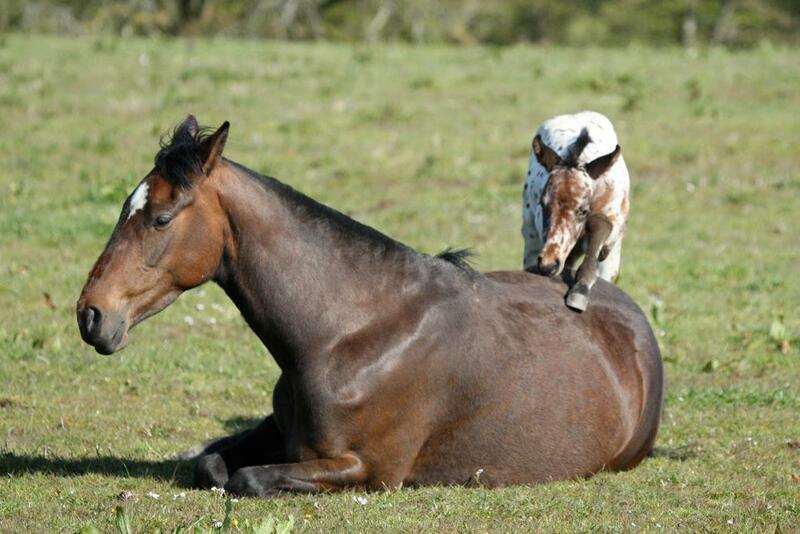 We rarely sold our mares and found that made for a very content herd. 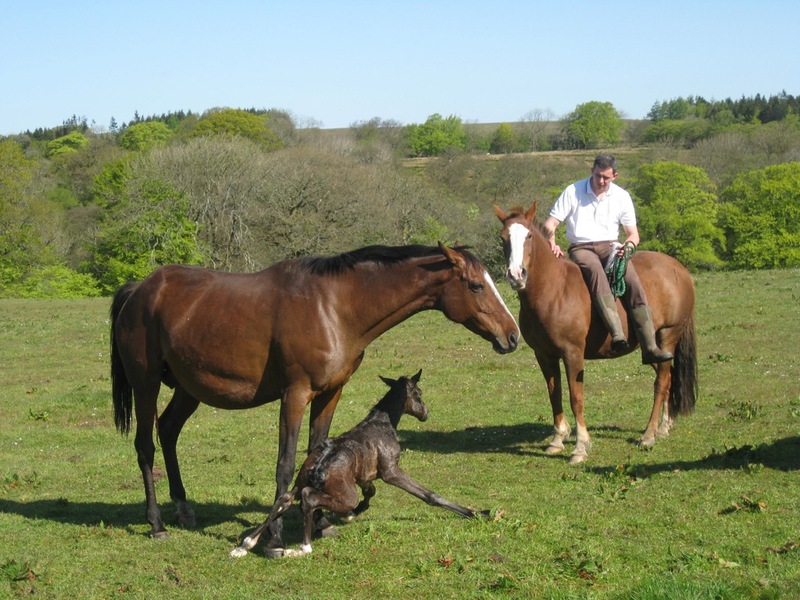 However life throws you curve balls and in 2016 I had to make the decision to stop breeding (for a few years at least) so this page is the original Chamfron girls, who did us fantastically proud for ten years. 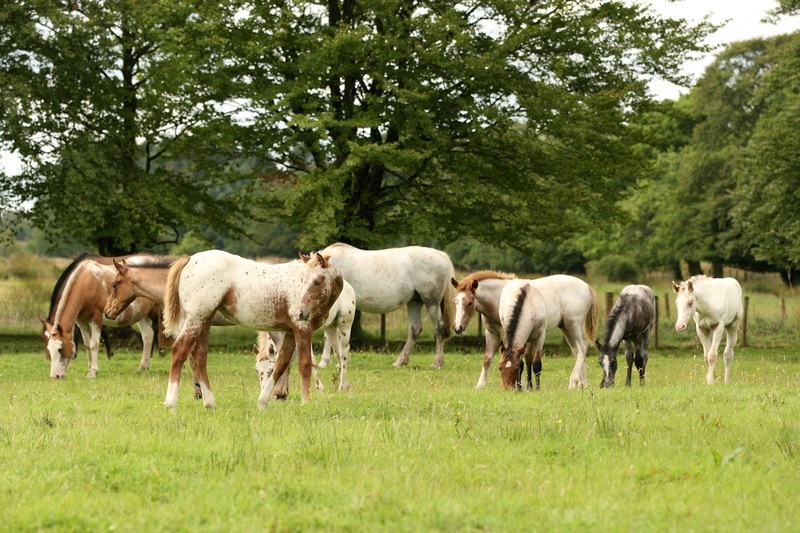 Some have already left for new homes and are having their 2016 foals for new owners, the rest will go at weaning. Pease click on the images below to be taken to each mares page. 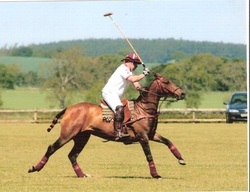 A prolific broodmare - dam of Aguacero, Mirador, Rufina, Perdita, Morena and Almendra for us. 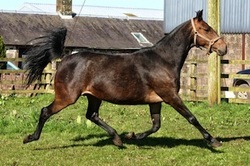 Sold in foal for 2016 to Lauren Piercy at Sannabay Sports Horses. Dam of Ojo de Tigre, Osito and Ombu. 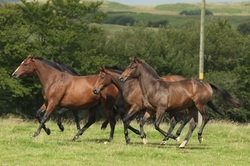 ​Dam of Bombero, Agata de Fuego and Colibri. 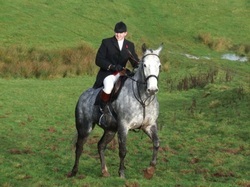 ​Sold to John Archer in 2016 to continue as a riding horse. Sold to Ally Weller at weaning in 2016. 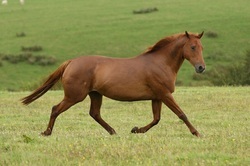 Dam of Oro Rosa, Conquistador and Inca. 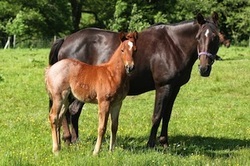 ​Super broodmare, dam of Compostela, Malambo, Mimosa, Yolanda, Mojito and Zamba for us. 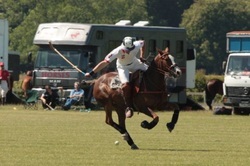 ​Sold to Ally Weller in 2016. Dam of By Dand, Viscacha, Firefly, Mara and Quintana for us. 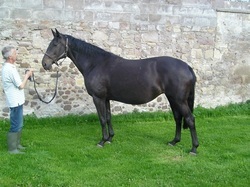 Sold in foal for 2016 to Ally Weller. 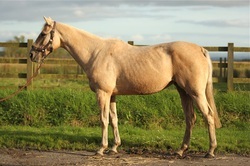 Dam of Snow Angel, Soutra Brae, Cactus Jack, Angel Dust, Deja Vu, Nicobar and Beltane Fire for us. Dam of Colorado, Britannia and Snow Goose. Dam of Marco Polo, Chipita, Caramia, Parador, Kahlua and Lysander for us. Sold in 2016 to Lauren Piercy at Sannabay Sports Horses. Dam of Confetti, Sakura, Morello, Hanami and Chaco for us. Sold in foal for 2016 to Karen Paton at WD Appaloosas. 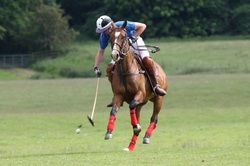 Dam of Paloma, Milano and Calandria. Sold to Julie Wilkie after weaning, 2016. Dam of our first "second generation Chamfron" Santiago. 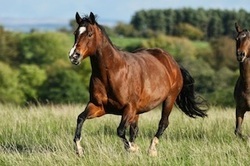 ​Sold in foal for 2016 to Suzanne Willis. Dam of Kukri, Wakazashi, Tizona, Toledo, Colada, Campeador and Olegario. 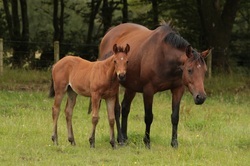 Sold with her 2016 foal at foot to Gemma Hope. 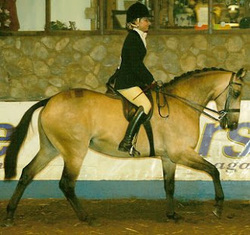 Dam of Westminster and Bellini.